Product Number: JCSHERASFW Heradesign is the perfect product for adding an eye catching look to..
Heradesign produces, develops and distributes high-class acoustic systems for ceilings and walls that are consistently sustainable. The main fields of application are education, sports, offices, infrastructure, entertainment and recreational facilities. Thanks to the outstanding sound absorption values, as well as the use of sustainable materials and technologies, the Heradesign acoustic solutions make an essential contribution to the improvement of the ambience of a room. They increase well-being and, as a result, improve concentration, efficiency and performance. 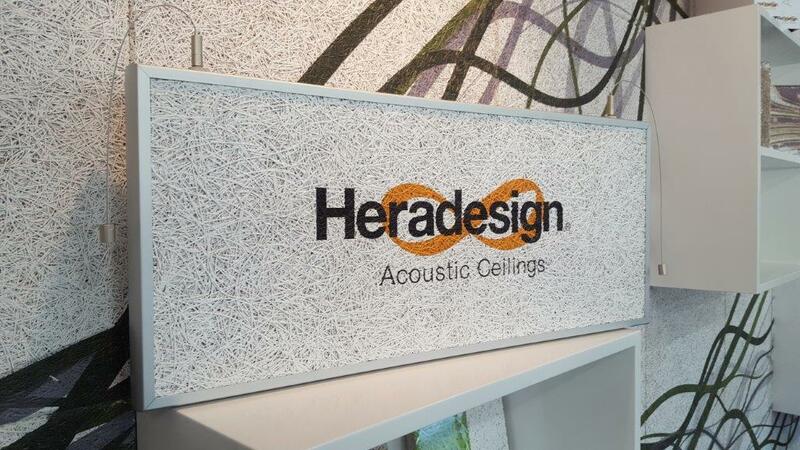 Heradesign acoustic solutions are completely harmless as regards building biology. They offer acoustics and design with a clear, “green conscience”! Heradesign has been a business unit of Knauf AMF Deckensysteme GmbH since 2013. Under the product brand HERADESIGN®, Knauf AMF produces, develops and distributes high-class acoustic systems based on wood wool for ceiling and wall installations. These excel through a unique, timeless design character and a multitude of creative options. 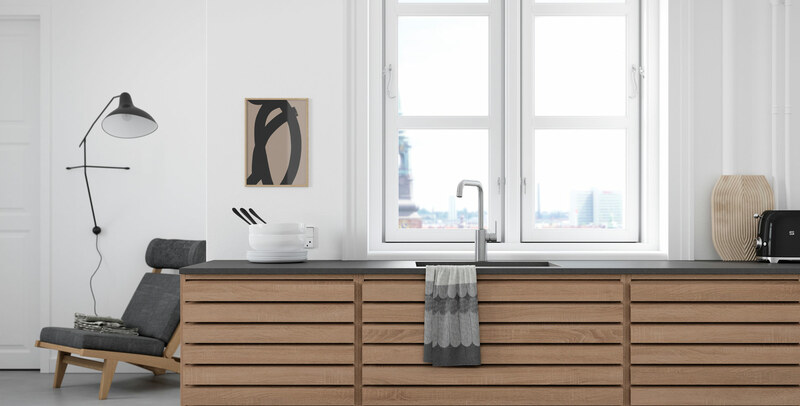 The high quality and ‘warm’ character of the wood wool structure makes our products unmistakable. A wealth of knowledge, decades of experience and the company’s traditional origins combine to provide outstanding acoustic solutions that improve well-being as well as performance. Relaxation and concentration lead to success! Interested in Heradesign? Call us today on 01253 864 902 for more information.